Social media marketing has never been more important for businesses today. By using social media marketing your business has an incredible opportunity to connect with your target audience, increase your exposure, generate leads and bring in sales. After all, Facebook has over 1 billion users and Twitter has over 600 million users. 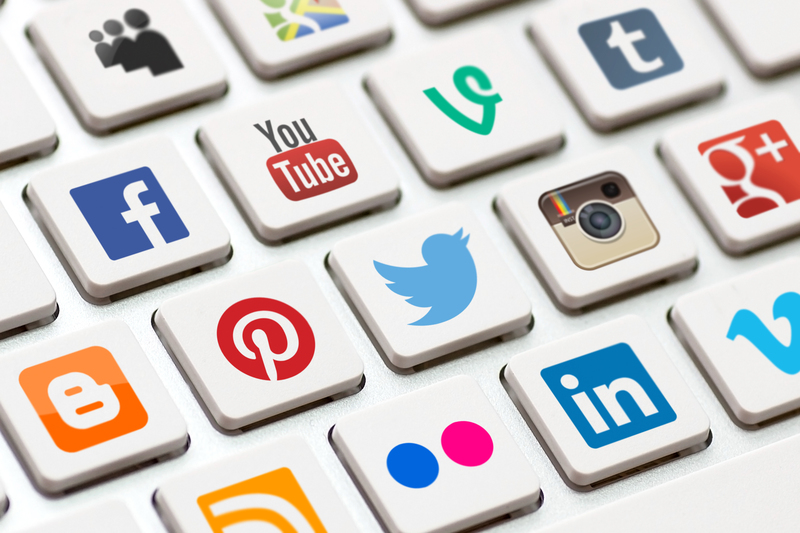 Here are some simple ways you can use social media marketing to boost your business. Getting Started With Social Media Marketing. The first task for your social media marketing strategy is to create a Facebook page and Twitter account. Both are free to set up. Choose a name that’s easy to remember and preferably short. If you have a brand name, your Facebook and Twitter name should be either the same or similar. Your can start to build your social media audience by using your existing resources. If you have a website, put the Facebook and Twitter follow buttons on your home page. If you have an email database list, add a link to your social media accounts in your email signature and ask people to like your Facebook page or follow you on Twitter. What Content Should You Post? Your social media marketing plan is about building a relationship with your audience. The best way to do this is to post content on a regular basis. You should post at least once a day and if you’re having difficulty trying to find something to say, you can share other people’s content. This is, in fact, good practice, even if you are publishing content regularly because you become a valued resource for your followers. You are providing your followers the best of information about your industry, regardless of whether it’s written by you, or by someone else. You can share anything and everything that your audience might value. Thi scan be YouTube videos, infographics, blog posts, interesting images or articles. Typically 10am to 2pm is a good posting time for professionals. For a causal audience, 4pm is a good posting time. You can use free programs like Buffer to schedule your posts and tweets, so you can set up a week of posts all in one go. How To Build Your Business. Use your social media marketing strategy to interact with your audience by providing advice, inspiration and your experiences. Don’t just constantly send out sales messages. If people like your posts or tweets, they will want to learn more about you and your products. As you build trust, your followers will be more likely to buy from you. , so long as they are relevant to your industry or niche.